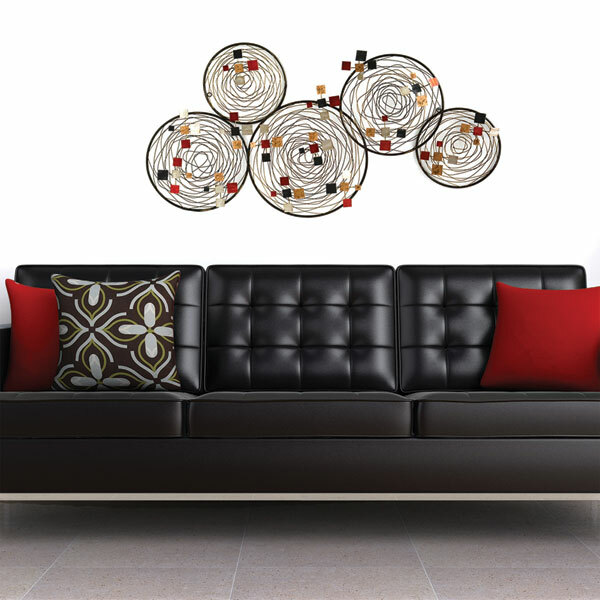 Decorate a bare wall in your home with the Spiral Abstract Wall Décor. 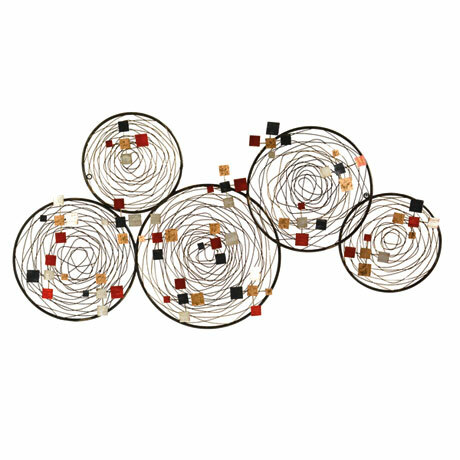 Made from metal and hand painted tiny squares and spirals, this modern contemporary piece is simple and charming. Display it among pieces of contemporary or modern decor for a cohesive look. 40 1/2" wide x 3 3/4" deep x 20 1/2" high. Allow 2 weeks for delivery. No rush delivery or gift box. Item can only be shipped within the Continental US.